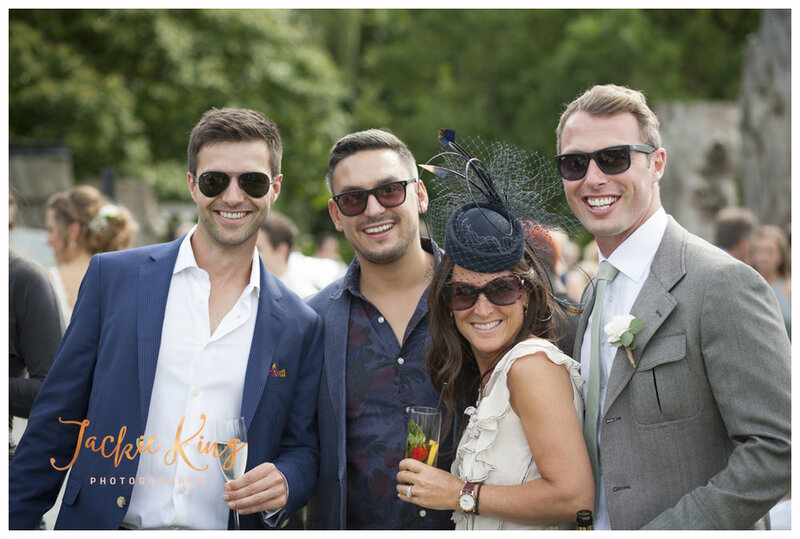 On Friday June 15th in the middle of the gorgeous Kent countryside, Tori & James tied the knot! Such a gorgeous day, so many special moments and attention to detail and beautiful colour scheme that I am thrilled to share a sneak peek from their day!! A stunning colour scheme included soft minty/pastel green of the bridesmaids dresses with hints of white and pink in the bouquets and looked striking amongst the amazing outdoor space created for this special day. A super relaxed afternoon ceremony in front of the most spectacular tree I think I've seen! 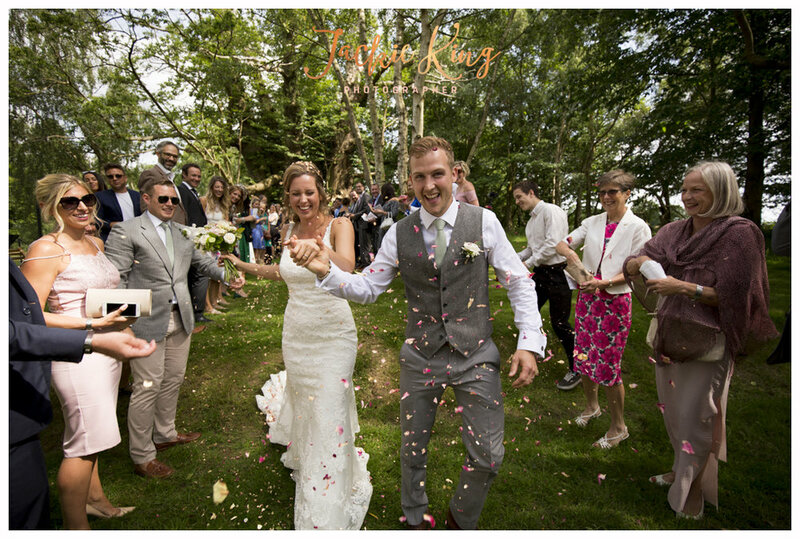 Both Tori & James are fitness guru's and LOVE the outdoors so it made sense to tie th knot outside with all their family and friends. Roof Top drinks and canapés followed the ceremony with an array of delicious cocktails and tons of laughter filling the air.